Using the unique RotStop structural post-treatment & review system (patent pending), RotStop both treats the timber framing and checks the structural members’ condition without requiring removal of linings or claddings. 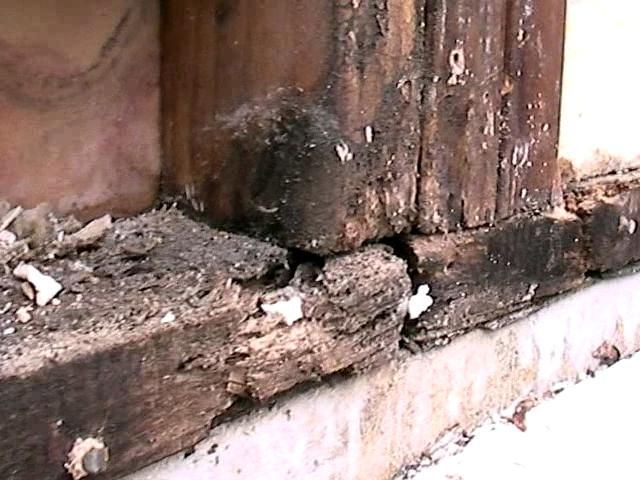 RotStop offers long lasting protection against decay, fungi and borer – ideal for buildings with untreated or undertreated structural framing, and adds decades to the structural life of your timber-framed building. 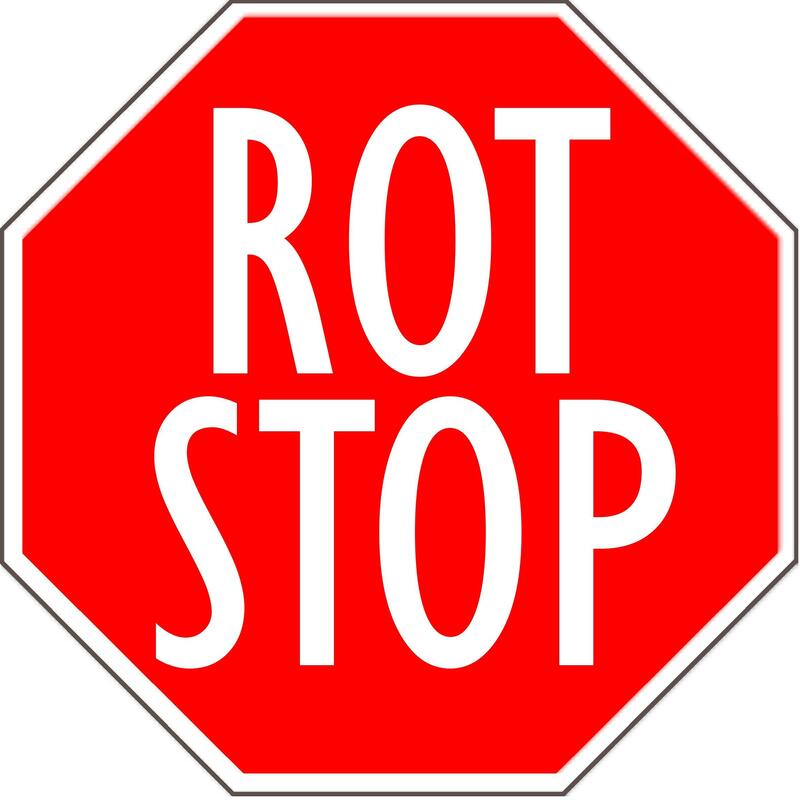 RotStop saves money during maintenance also by sterilising and treating localised areas of rot-affected timber, reducing the need for immediate timber replacement. 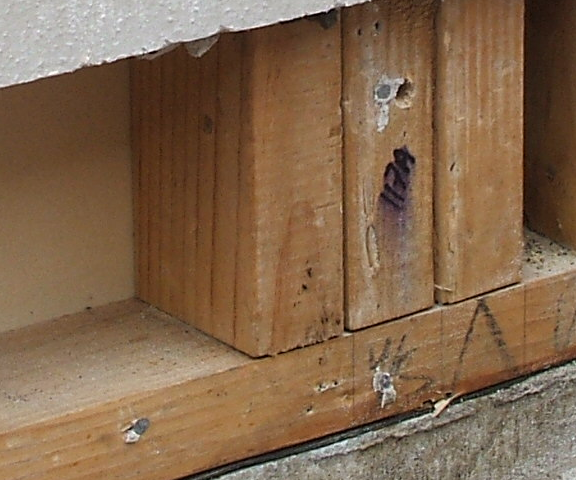 RotStop is designed to propagate throughout the framing, using the timber¡¯s natural water transport pathways to spread and deposit the treatment into the key areas most at risk in the building. RotStop is absorbed by the timber in such high concentrations that if a new leak occurs the moisture needed for fungi to live and grow is contaminated. RotStop is a broad-spectrum, low-toxicity preservative using chemical with a proven track record in New Zealand. The main ingredient in RotStop is Boron, which is the safest and most common treatment used in New Zealand buildings from 1954 till 1990. It prevents fungal growth, germination and borer gestation. 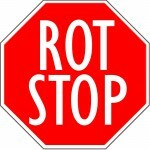 RotStop puts the decay process on hold while you make important decisions about the home ¨C often no more work is needed with the protection levels achieved. RotStop application success is verified under strict laboratory conditions often showing more than 3 times what was required to prevent mould germination and borer gestation (as measured by Primaxa Laboratories). I have been reading about you product…looks really good according to the write-up. Would you be able to send us an estestimate for a 340 square property, but has a quite a lot of class. The house is in the Taupo area. 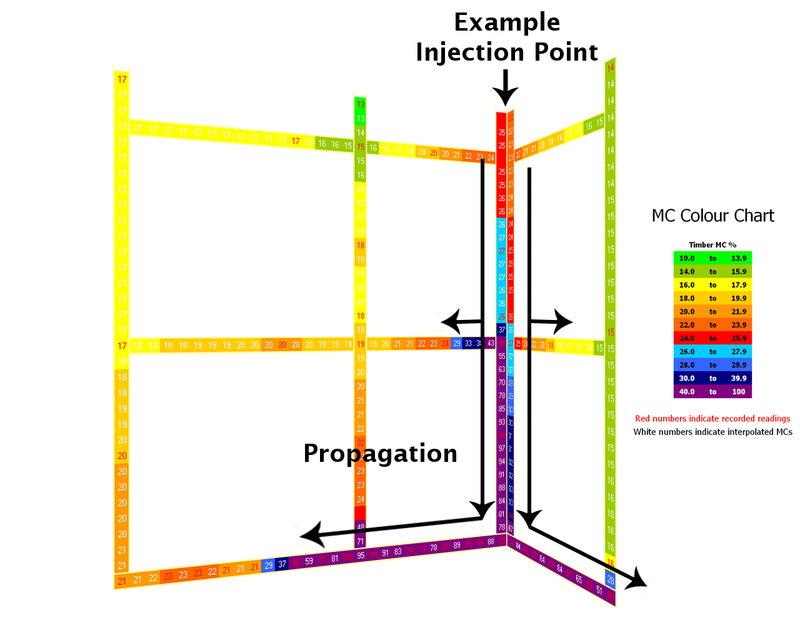 To provide a definite price I would need to see the plans of the house – the Mdu Probes get located beneath what we term ‘risk locations’ around the home principally where if things fail or got built poorly will allow water in. The probes go in around the base in case there are problems with cladding clearance or wicking up from the base. Water travels down so top down leaks are picked up at the base in any event. 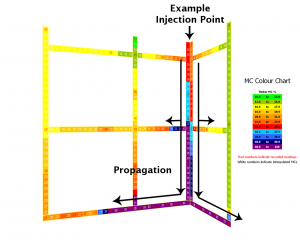 Naturally each location probed provides evidence of building condition and performance so the more probes the more is known and the more confidence we have to determine whether repairs are necessary, to what areas, or whether there is a systemic problem or no problems so no repairs needed. From experience a start would be a cost of around $2600 plus GST to spend a full day on site which would allow around 75 locations to be probed. If more are required as more risk is apparent a decision could then be made to continue or not. For example if little or no problems exist after the higher risk locations are done and we found the timber to be treated then it would be reasonable to wait and monitor what did get probed and then make new decisions in the future. I have found nothing is absolute in this industry. If for example things are very bad then don’t spend more money on testing or opinions or reports and start saving for the repair needed. 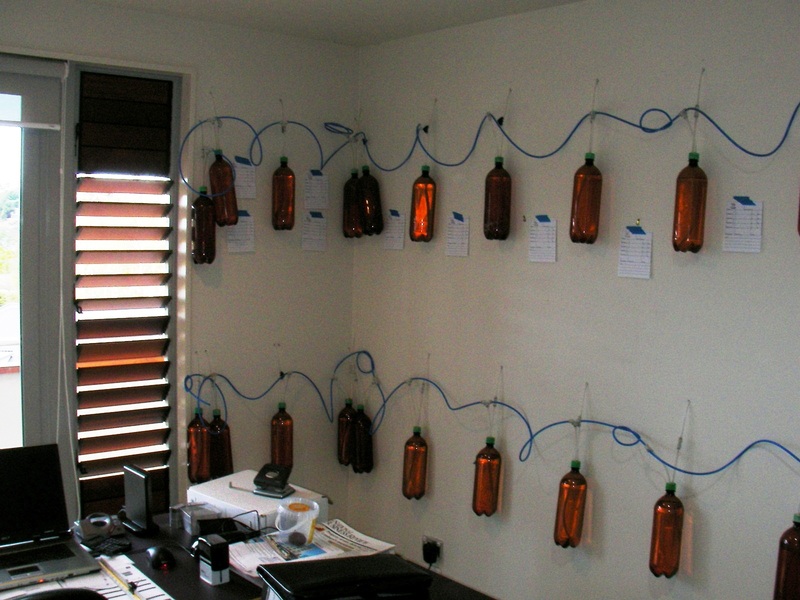 Our testing will at least show how long you have (worst case scenario but worth understanding). Basically the better treated the less damage we will find. If you like and what would assist is the address (if Google has it) or a photo, plans and a history eg age, cladding type, has anyone tested to date etc.